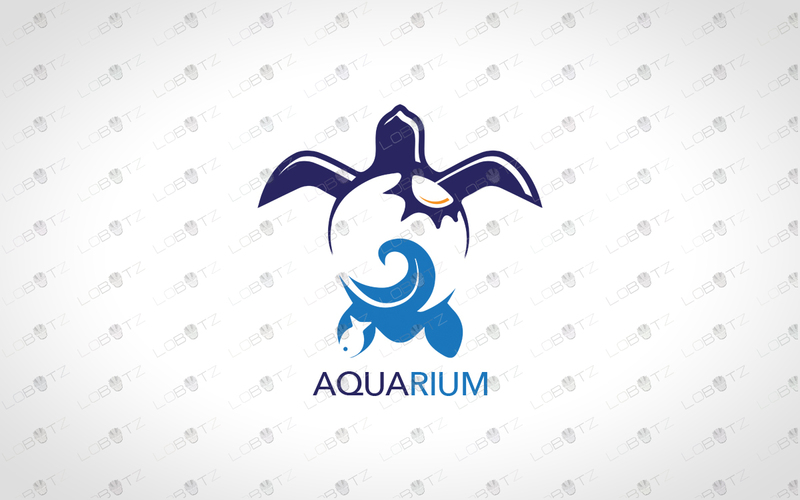 Here we have a creative and inspiring aquarium turtle logo for sale that is modern and trendy. This turtle logo is designed to reflect creativity, imagination, intelligence and friendly impact on customers. Animals are one of the most famous and loved logo and used by brands around the world and this logo is no exception. This aquarium turtle logo is capable of representing one of the biggest brand in the world – yours. 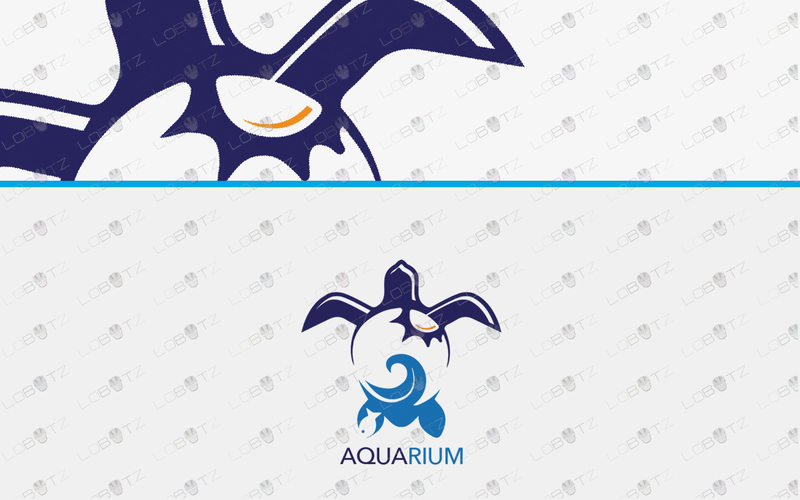 This aquarium logo for sale can be used for businesses such as aquarium, fish shop, water company, nature, house moving, movers, storage, social network, media, advertisement, blog, website, shop, app, mobile, iphone, sports, fitness, monkey, animal, gym, social youtube channel, iphone app and much much more. 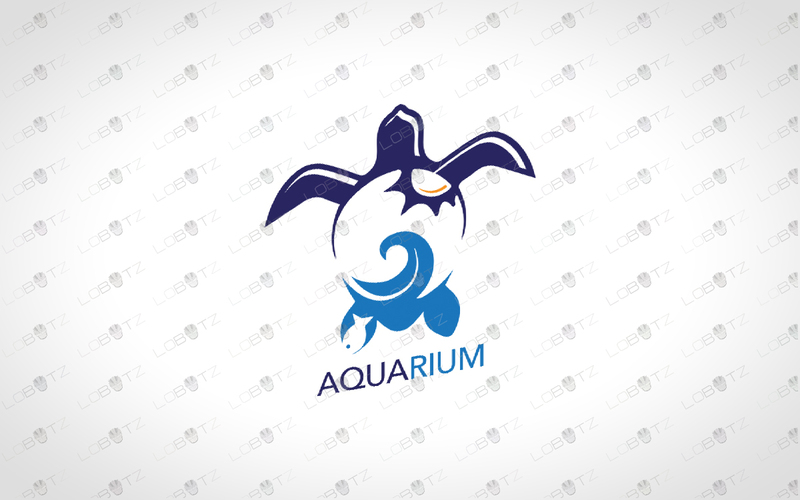 Buy this one off aquarium turtle logo for sale now before it’s gone!